STRIDE ALLEY seeks to inspire, inform, and celebrate businesses. They offer real solutions to the challenges people face as entrepreneurs, including tips, tools and insider news, to help build and grow businesses. 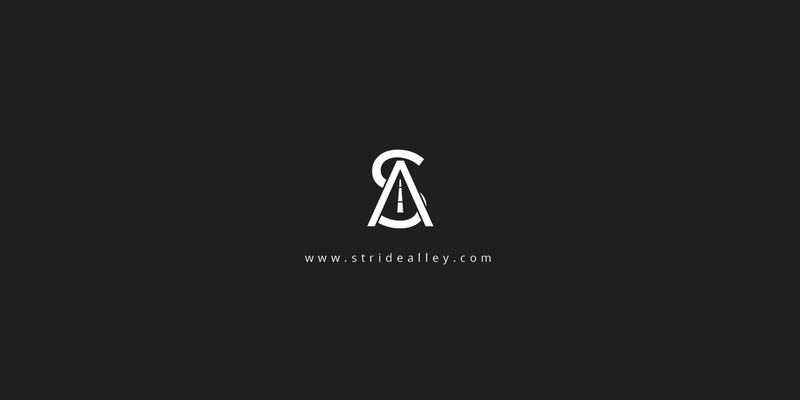 A beautiful part of their work is STRIDE ALLEY really wanting to encourage people to share their personal experiences and knowledge gained from different backgrounds to help the community. Our work together, through consulting and on-page optimization, helped them reach specific target groups they were looking for. We are always happy to be a part of new and great connections!